Do you have challenges keeping real communication with your customers? Well, that will be a thing of the past. 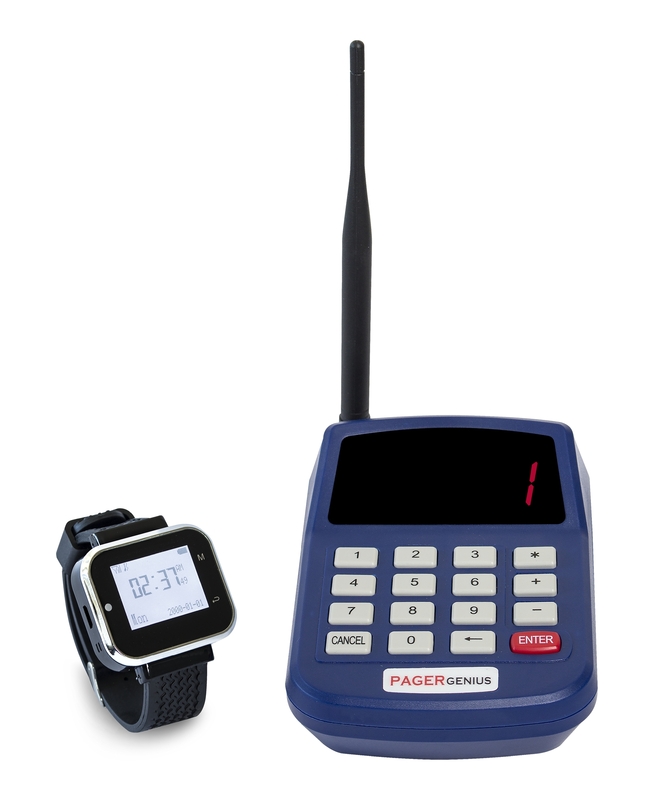 With a pager, you can simply and easily send alerts to your customers anywhere they are on the property without much stress. 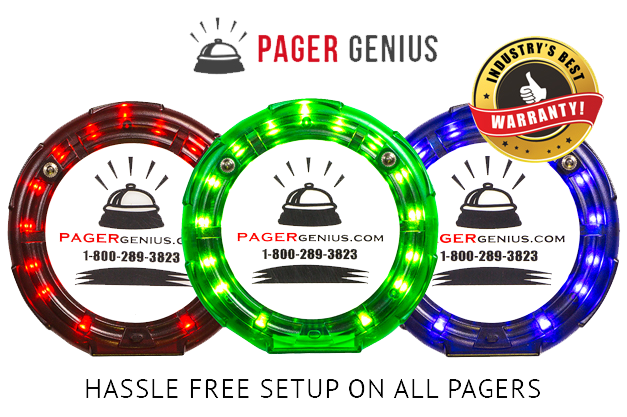 The pager Genius System simplify the flow of your service department, giving your employee easy access to enter a number to call a customer and proceed with their work. There is no restriction to the reach of the pager signal. It can reach every corner of your property no matter how large. All you have to do to get started is to plug a signal extender into any outlet, and the signal from the transmitter will be repeated from the extender’s location. Getting rid of noisy distractions, confusion and delay is needed for a professional and pleasant atmosphere all around your property. Your customers get to conveniently stroll around your property, enjoying the view of things around your animal house, thereby improving customer experience. Using this system, you can plainly and quietly contact your customers anytime you need them or when they need to come over for their animal check-up or details of their inquiries regarding their animals. You need not to worry about its battery. It has a long span time of about 4 days on a single charge and charging bases can be placed anywhere with an electrical outlet, so you’ll never run out of pagers when you need them. With a rambunctious certainty, we are here to inform you that this system of paging will improve your guest experience and staff coordination to the fullest. As such, we provide a 30-day money-back guarantee just to make your mind at ease. There is also an industry best two years no-risk warranty added, just for you.